1. In our house, Christmas is about Jesus. That first. The rest follows. 2. The stuff goes away. Relationships do not. 9. The number of presents received does not matter. 14. Even if life isn't perfect there still can be beautiful and joyful moments. 15. Give to others first. And giving back isn't just a December thing - make it a year long thing. 21. You won't get everything you want. Be grateful for what you are blessed to receive. In her article “Possessed by Our Stuff” Laura Polk also takes a good look at materialism, and Kenny Luck’s “Holiday Treasures: 10 New Tradition Ideas” is another worthwhile Christmas-themed list to check out. 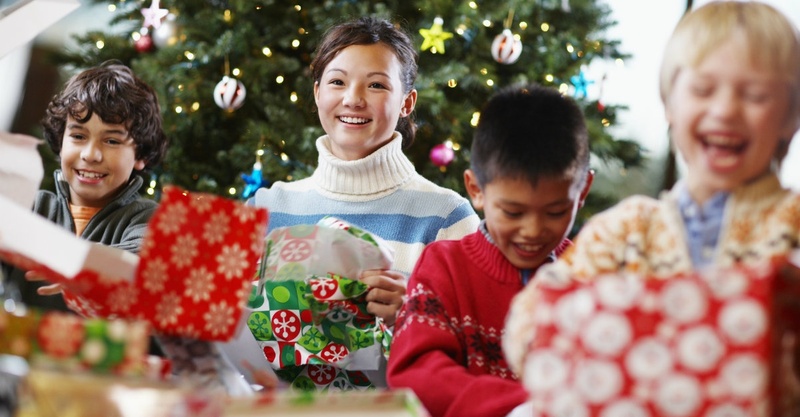 What do you want your kids to know about Christmas? Are you living a life more focused on materialism and consumerism, or on building family traditions centered on the birth of Christ?